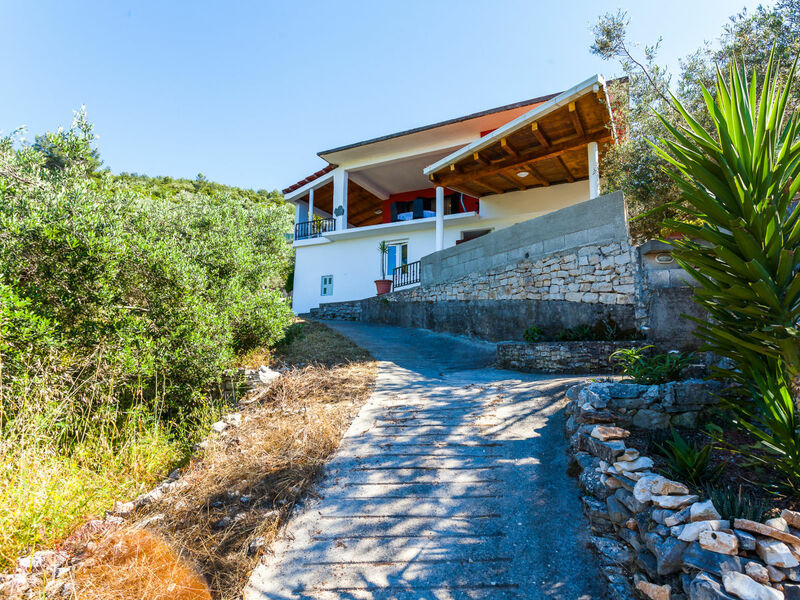 The house in Prigradica has 3 bedrooms and has capacity for 8 people. 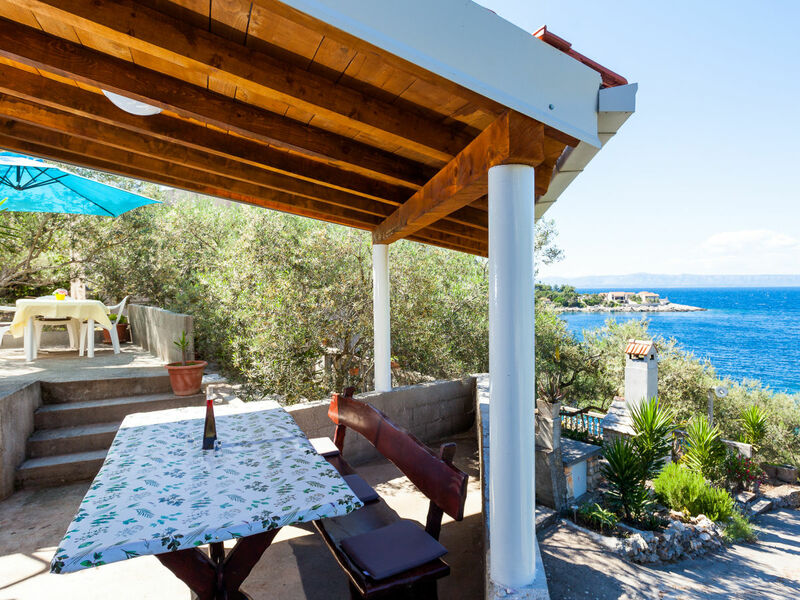 It has views of the sea and the garden. 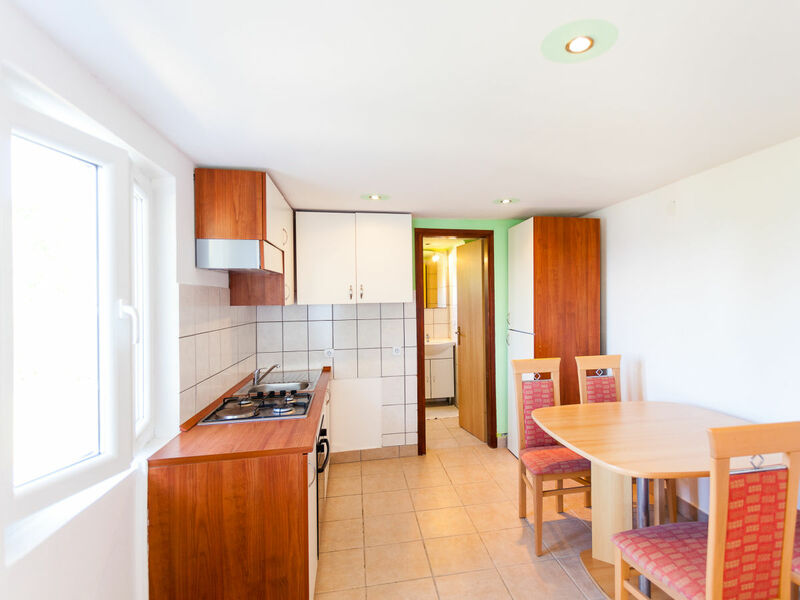 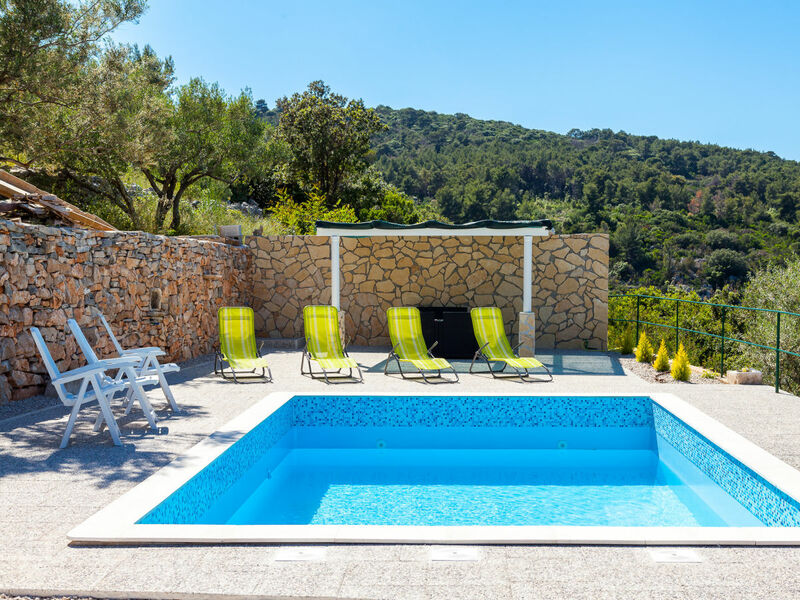 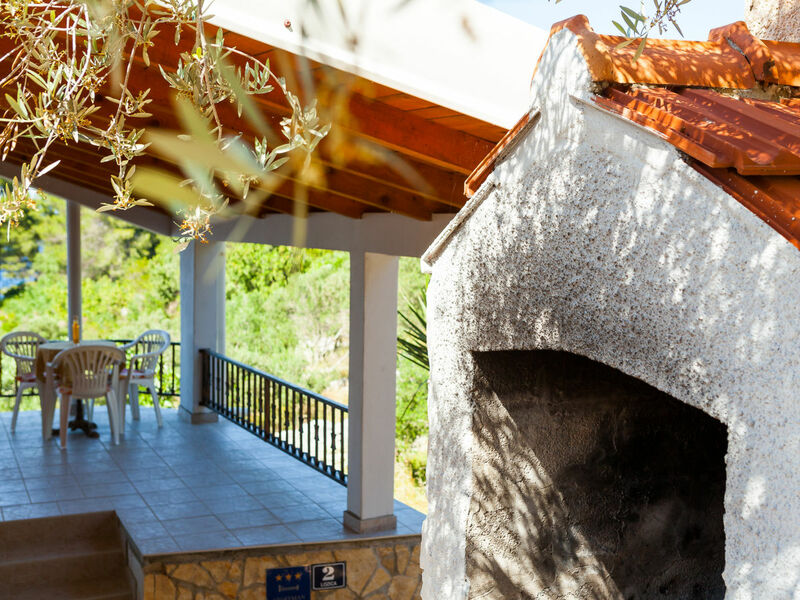 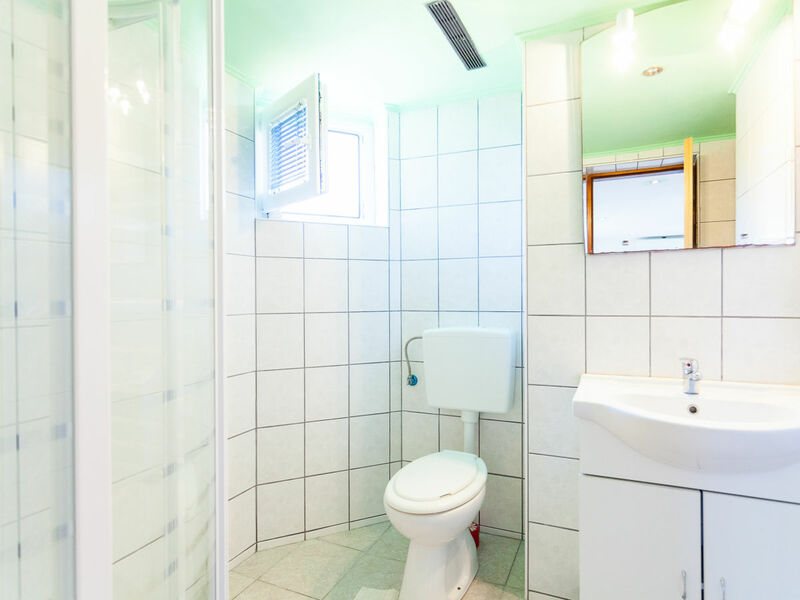 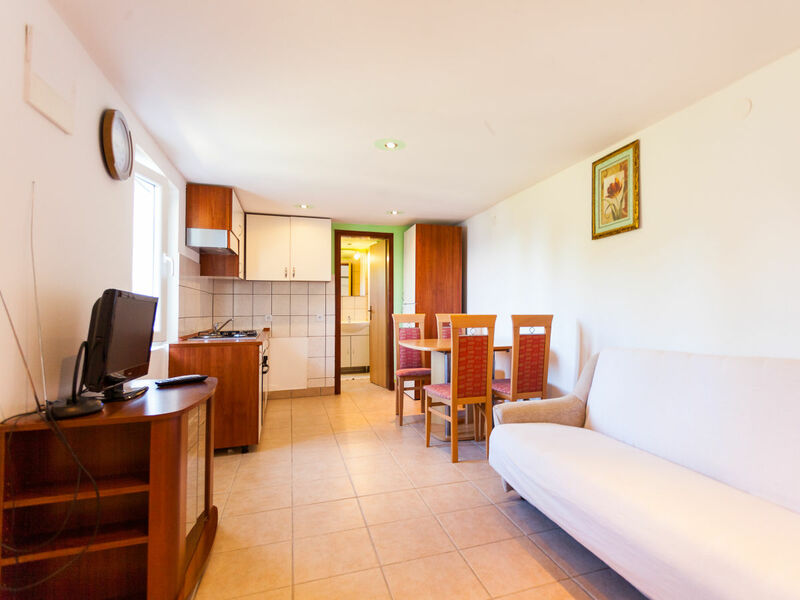 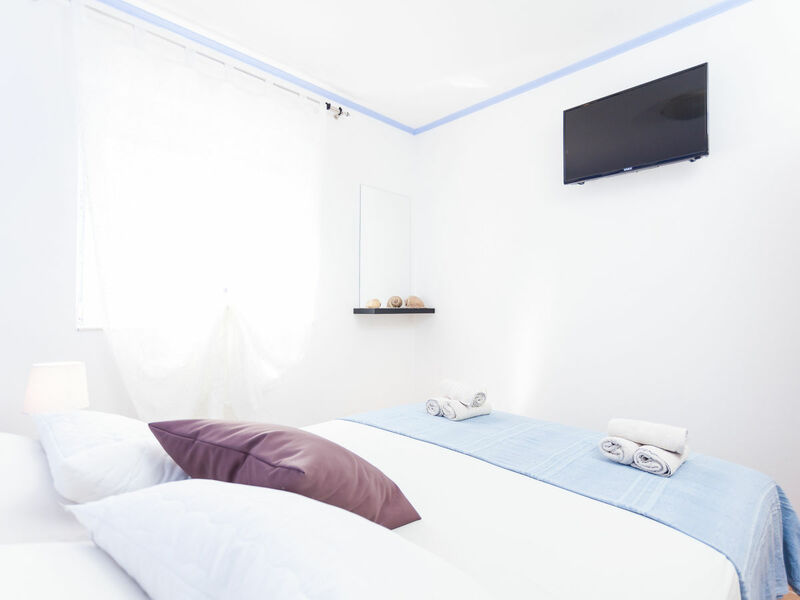 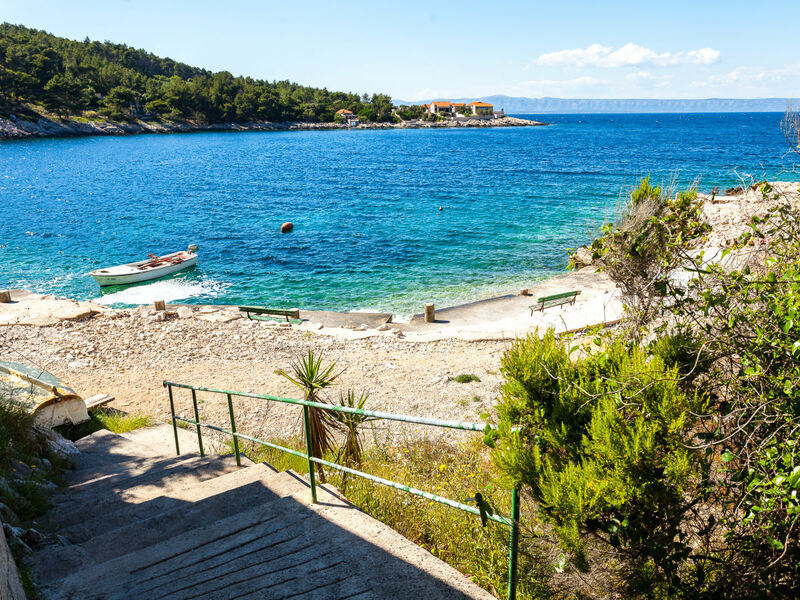 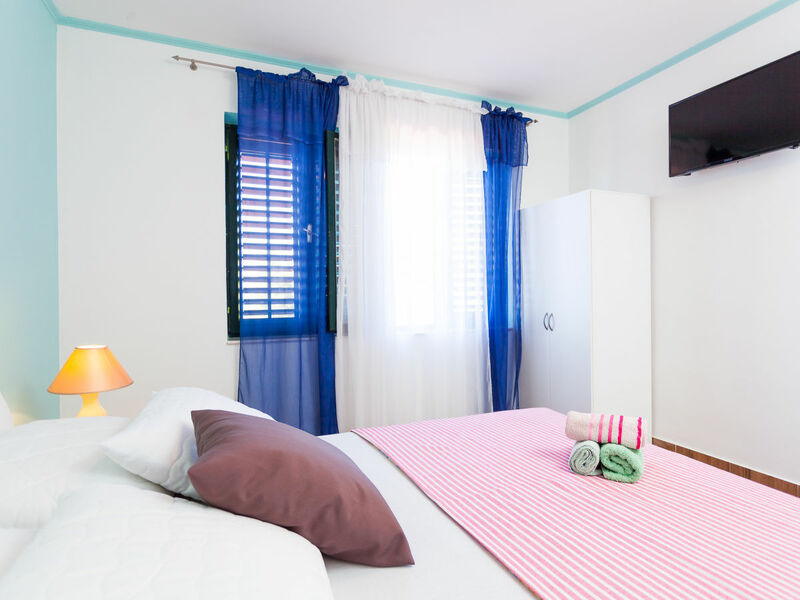 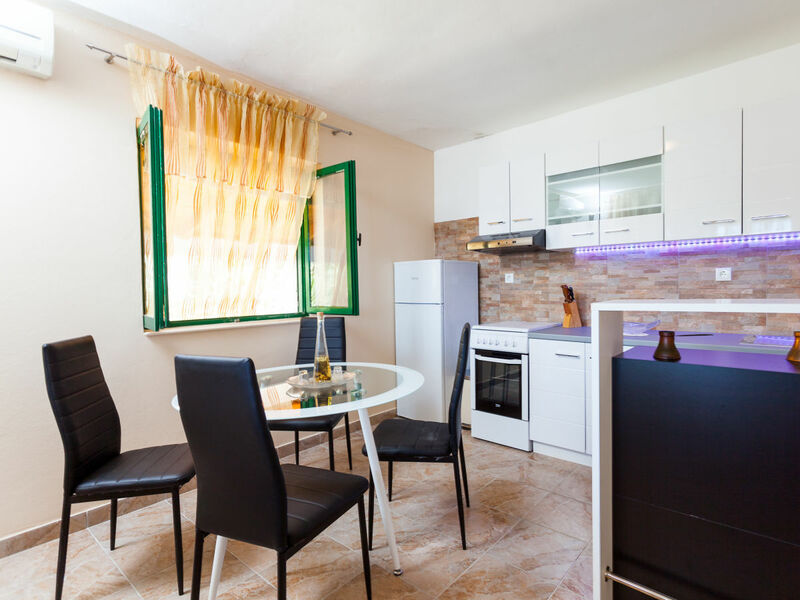 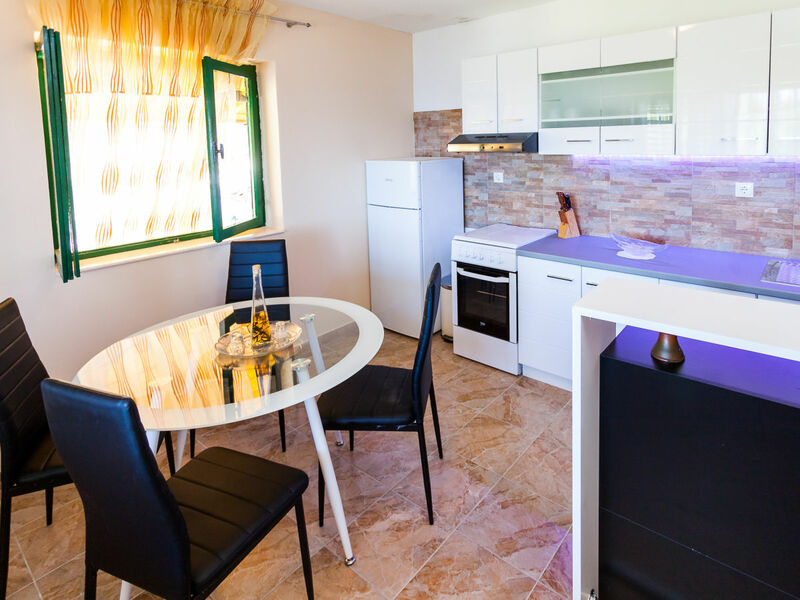 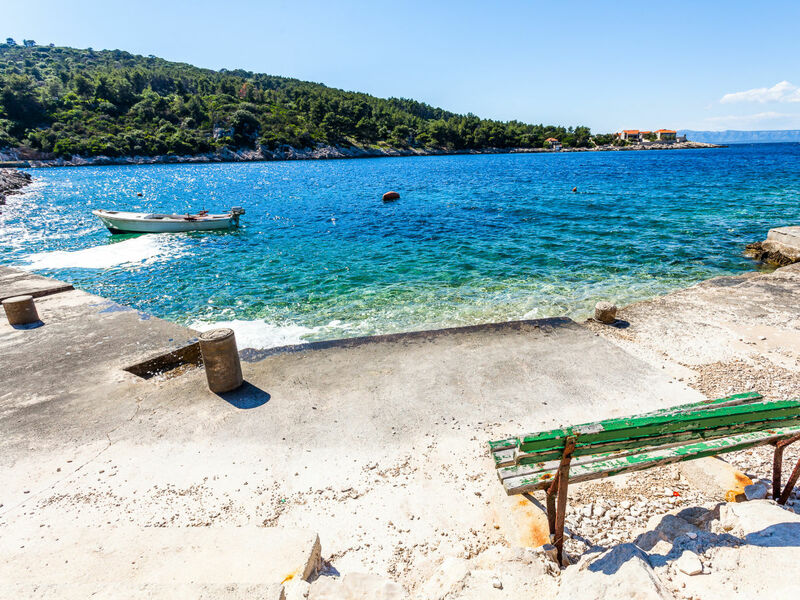 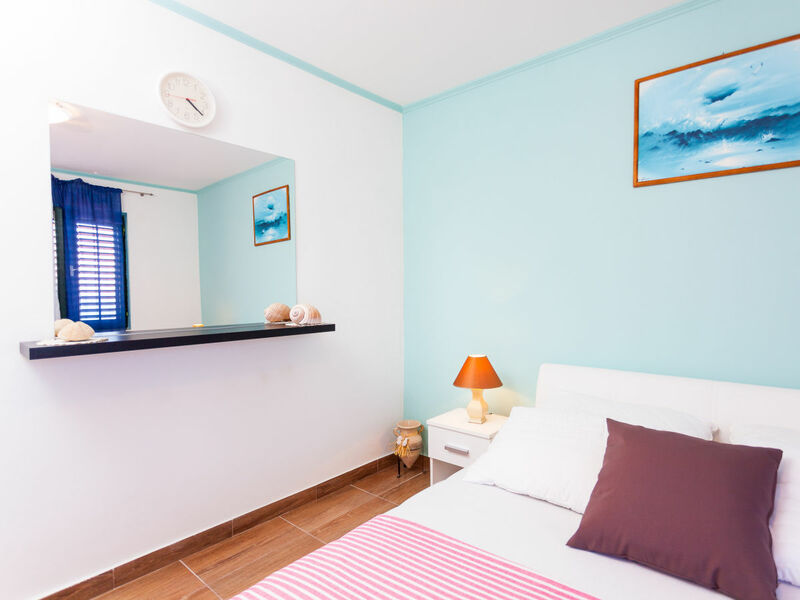 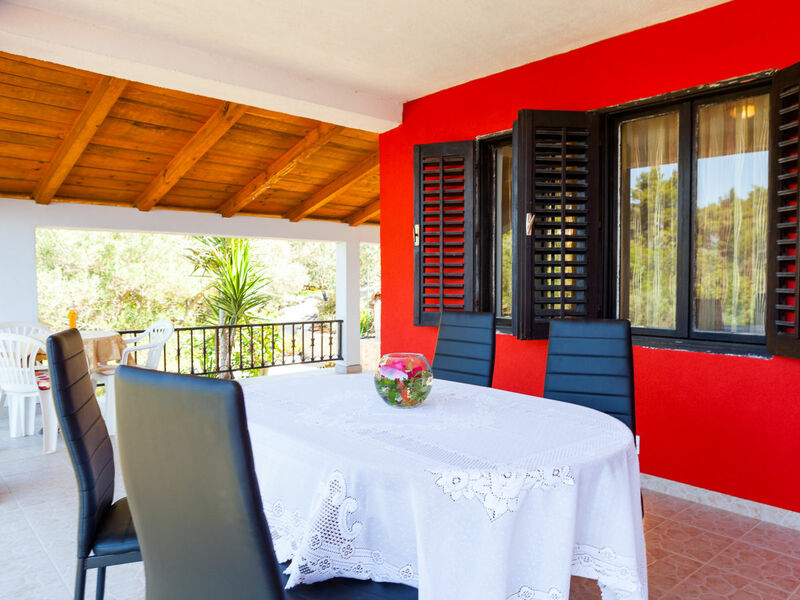 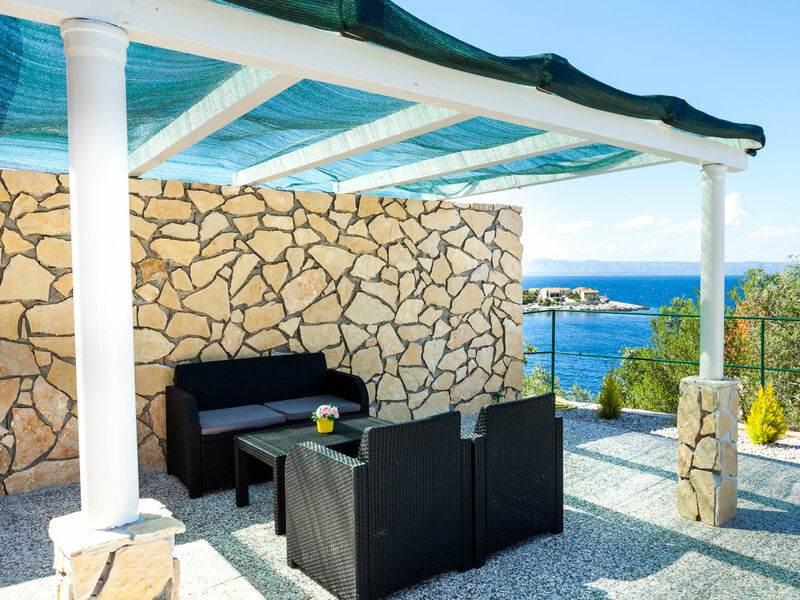 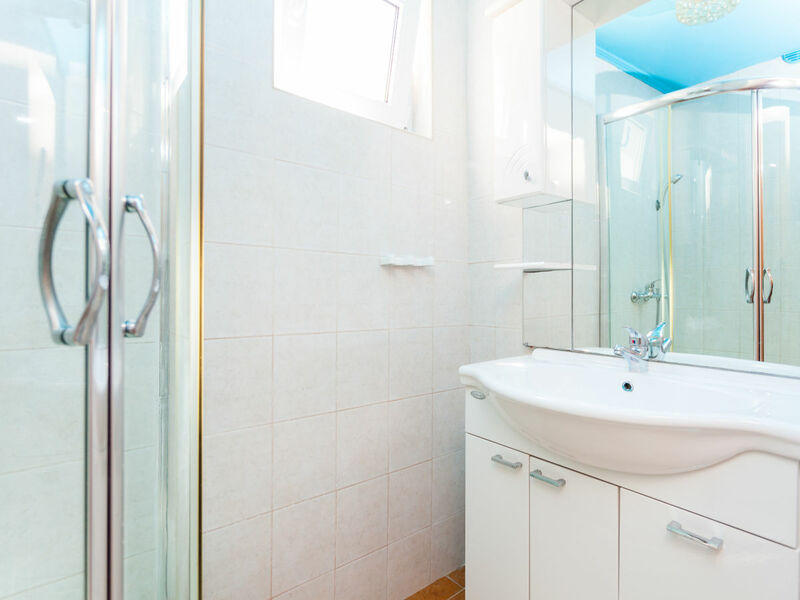 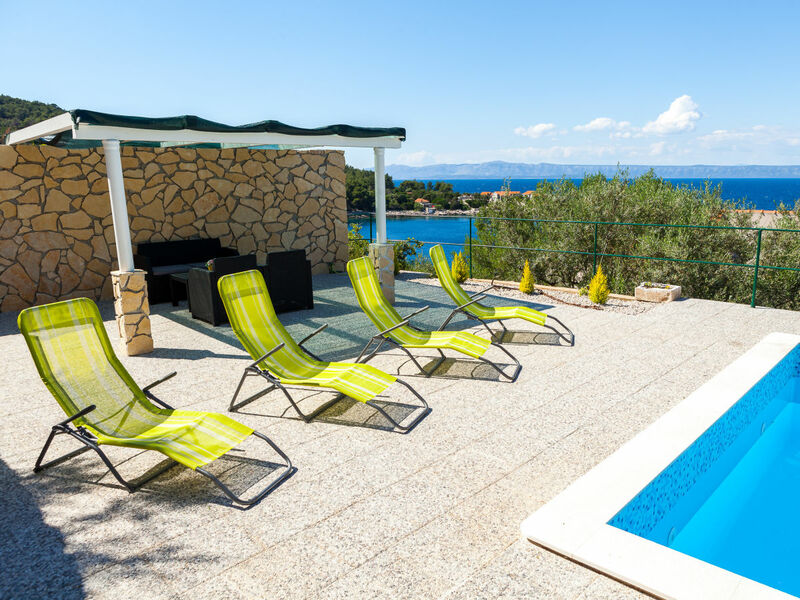 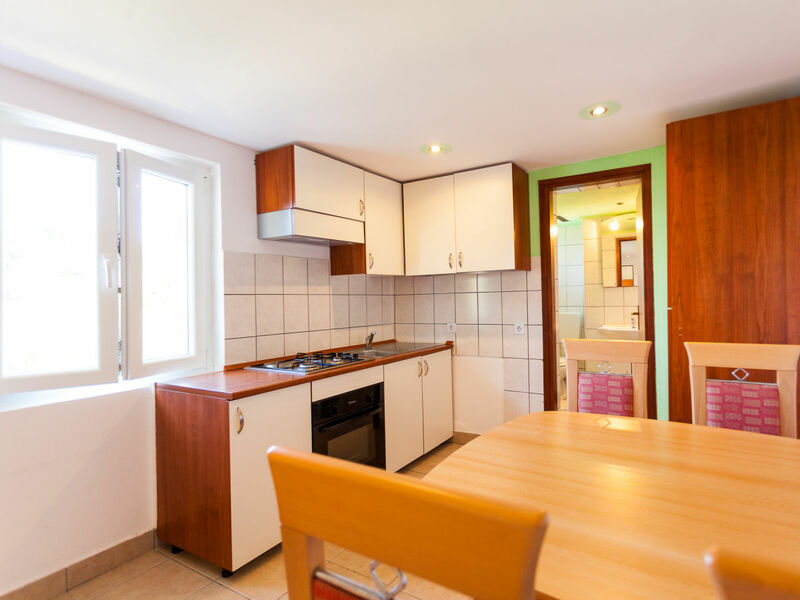 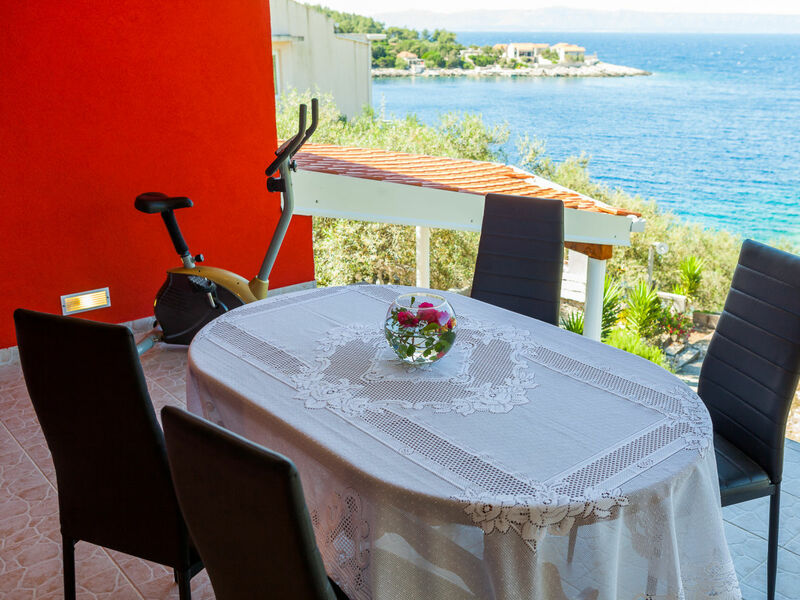 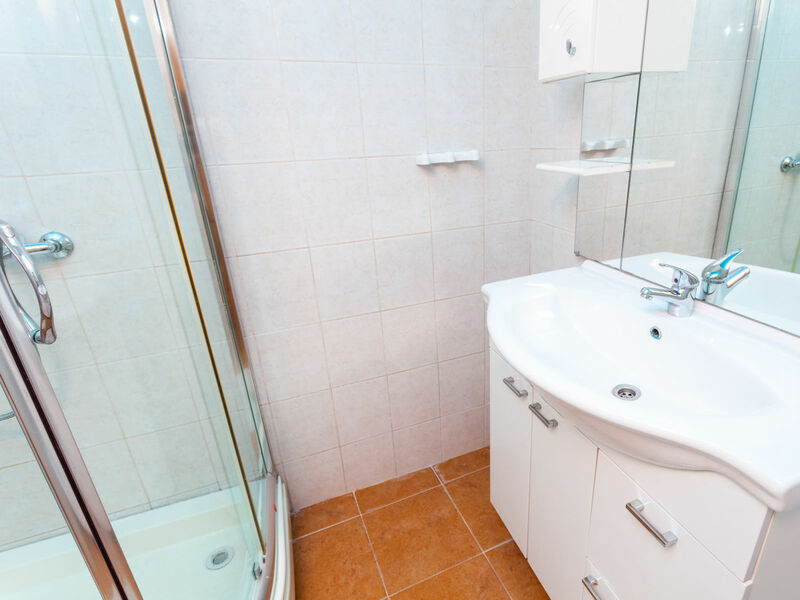 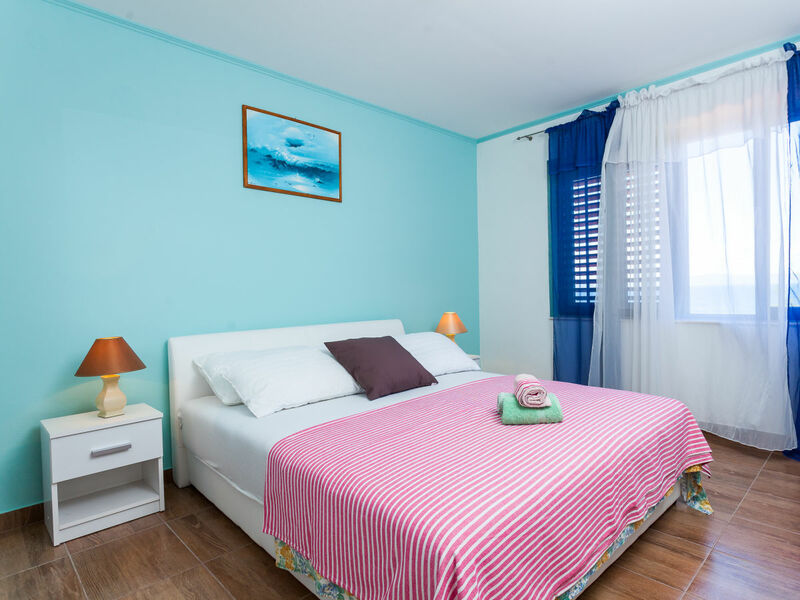 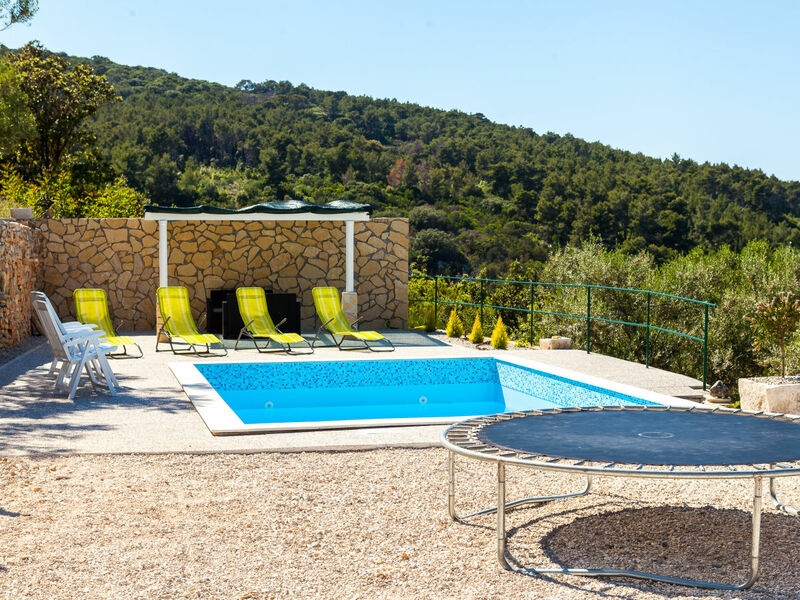 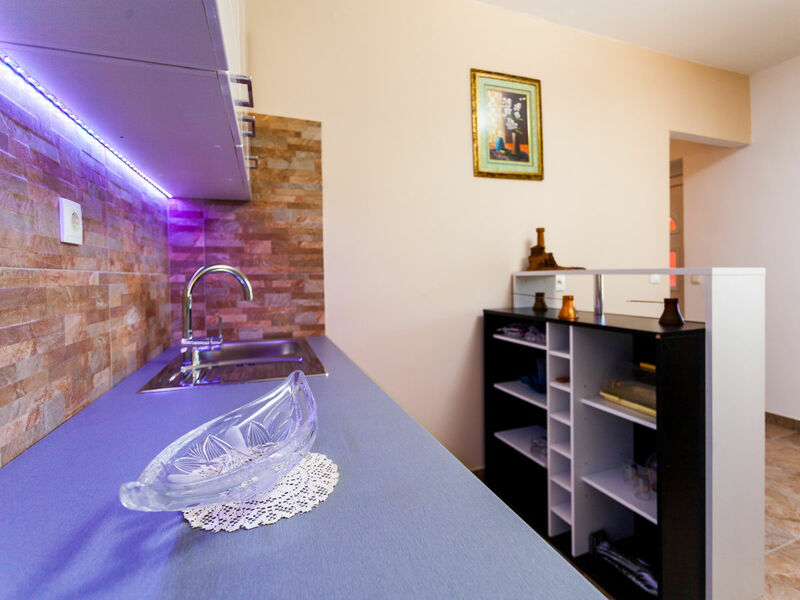 The accommodation is equipped with the following items: garden, garden furniture, fireplace, internet (Wi-Fi), air-conditioned, private swimming pool, open-air parking, TV, satellite. 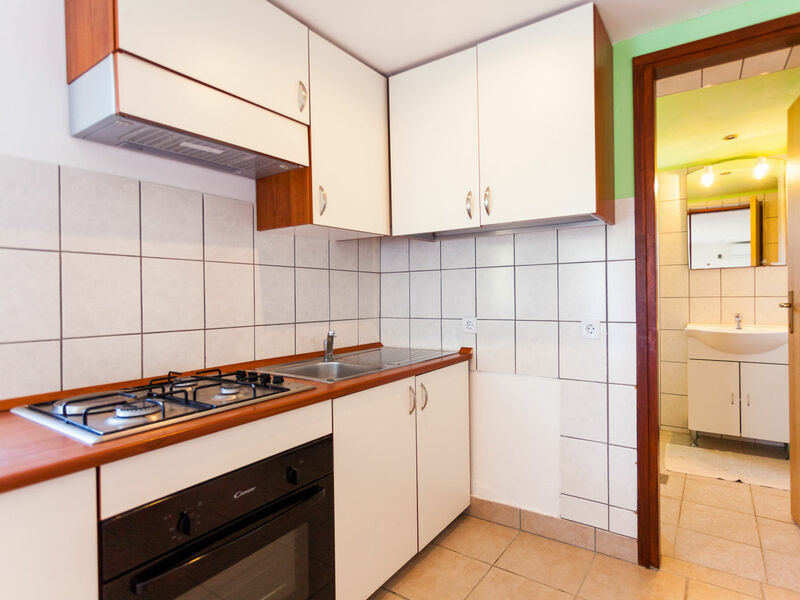 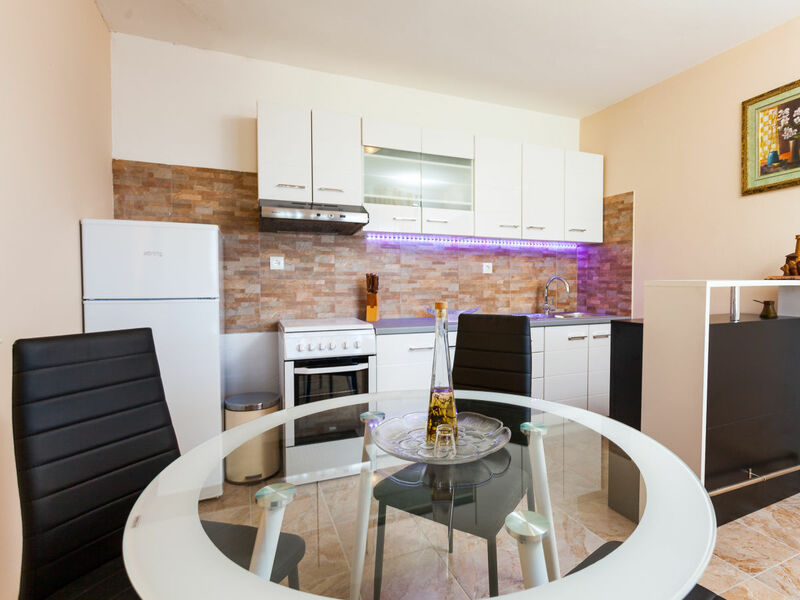 In the kitchen, refrigerator, oven, freezer, dishes/cutlery and kitchen utensils are provided.